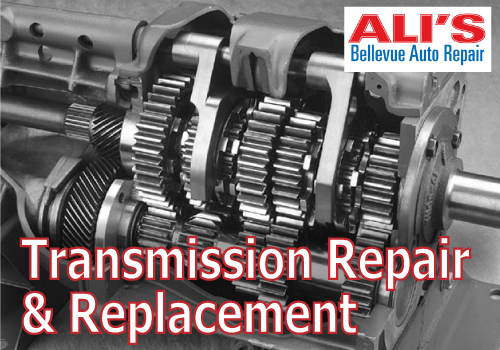 At Ali's Bellevue Auto Repair, we are ready to affordable and professionally address any transmission issue. 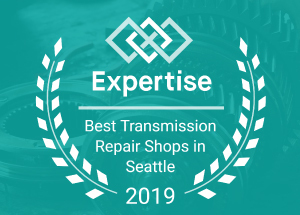 We are the transmission repair highly recommended by Kirkland residents offering professional diagnostics, quick repair and cost-effective services. Ali's Auto Repair is fully equipped with the tools and extensive experienced needed for proper transmission repair. We take a special car to only fix what is needed and avoid any excess repairs. We can do this through professional diagnosis with computerized and drive tests. We will also work with you on repair plans so that you get the services that fit within your timeline and budget. We can handle all transmissions; from any make or model or vehicle, including both manual and automatic transmissions. When you first start to notice transmission issues like grinding, slipping out of gear or rattling get your transmission to bring in your car for service right away. With a timely diagnosis, you may be able to avoid major transmission breakdowns and other costly repairs. Proper maintenance and timely services are key. 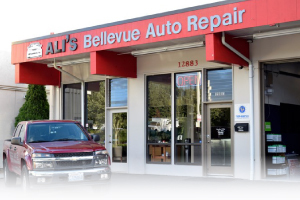 When you look for an auto shop to repair your transmission ensure that they have the specialized training and tools to handle the repair correctly- like Ali's Bellevue Auto Repair. Ali's partners with you and offers complete auto services; including transmission repairs. We are the one-stop trusted auto shop in Kirkland and we'll fix whatever is wrong with your vehicle. We even work on larger commercial vehicles and commercial trucks. You can also take us up on the local shuttle service we offer and other customer service benefits. We are the local, family-owned auto service shop. Give us a call today; we will help you and your vehicle!.